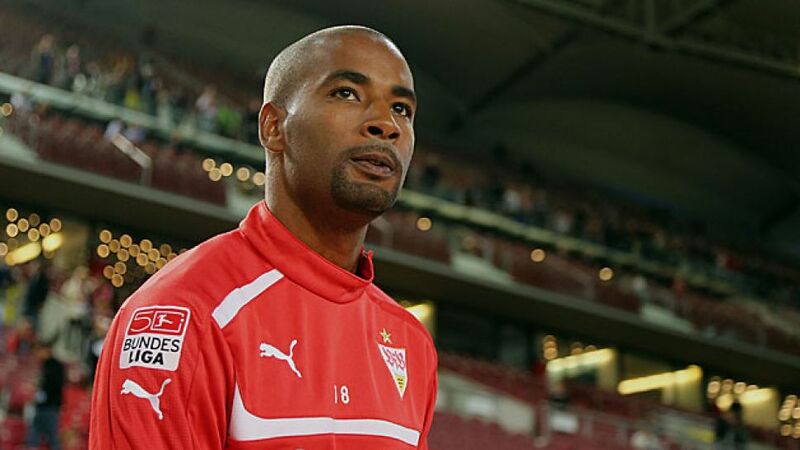 Stuttgart - VfB Stuttgart striker Cacau has extended his contract with the club by a year, taking him through to 2014. The 31-year-old, who is currently sidelined due to a serious knee injury he picked up last October, has activated an option on his current deal to extend it by a year, meaning he will go into his eleventh season with the club in 2013/14. “That is an incredibly long time in the football business,” said sporting director Fredi Bobic. “He has been a worthy player of VfB for all of these years.” Bobic is also convinced that Cacau will get back to the form which saw him score 79 goals in 242 appearances since arriving from 1.FC Nuremberg in 2003. And the 2013/14 season is going to be an important one for the Brazil-born striker, who has not yet given up hope of breaking back into the Germany squad for the 2014 FIFA World Cup in Brazil.